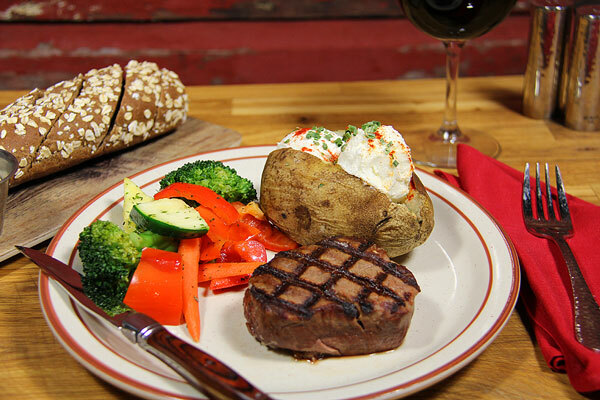 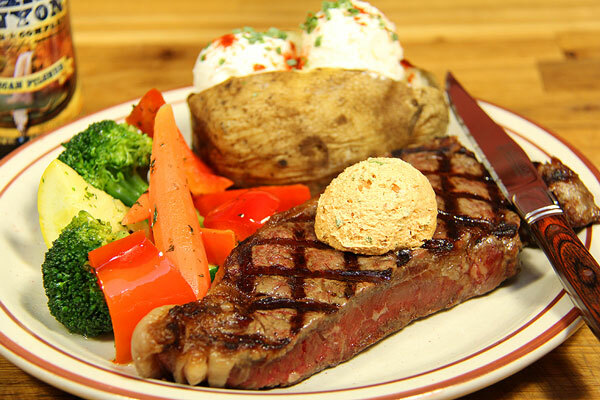 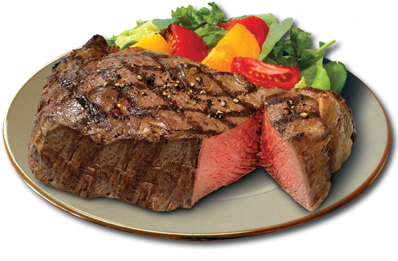 The Big E is proud to feature Harris Ranch steaks…the highest quality beef available anywhere. 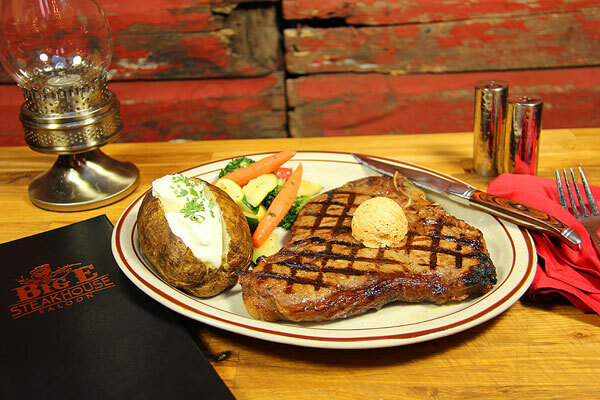 The Harris Ranch family has maintained a proud tradition of producing the finest all-natural premium beef in the West since the 1930’s. 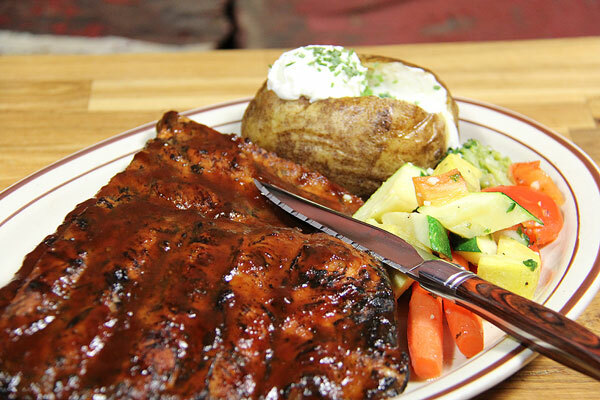 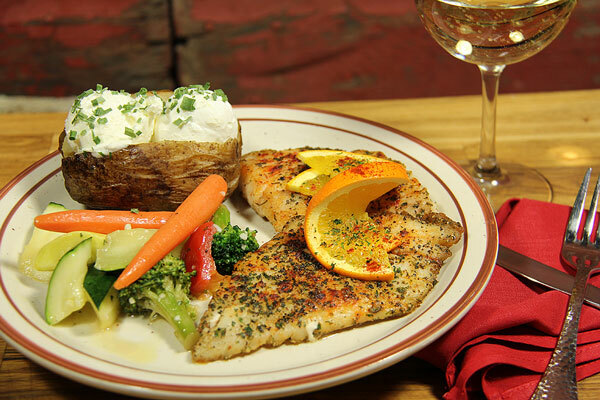 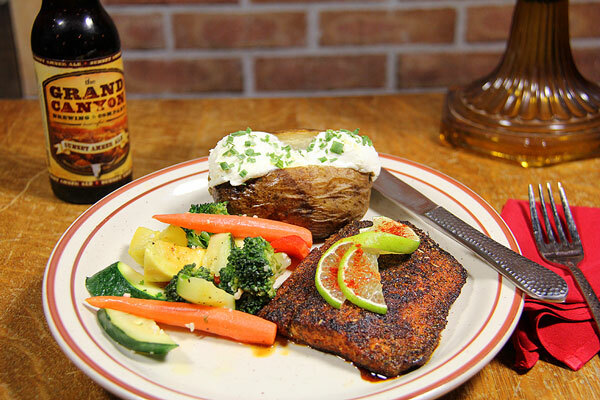 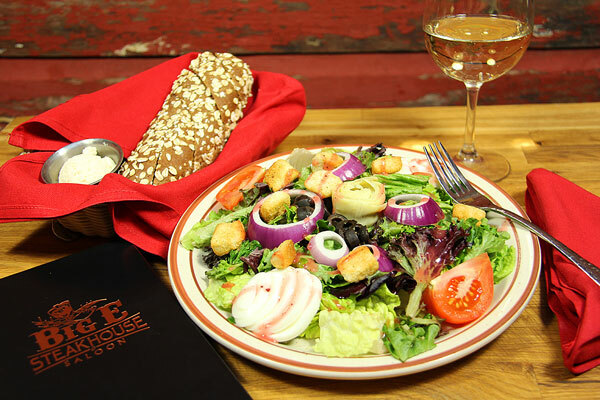 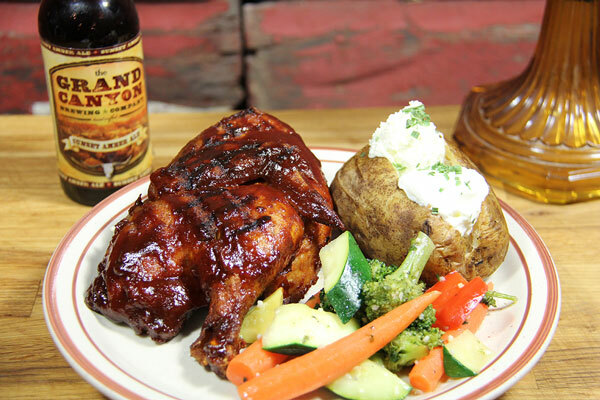 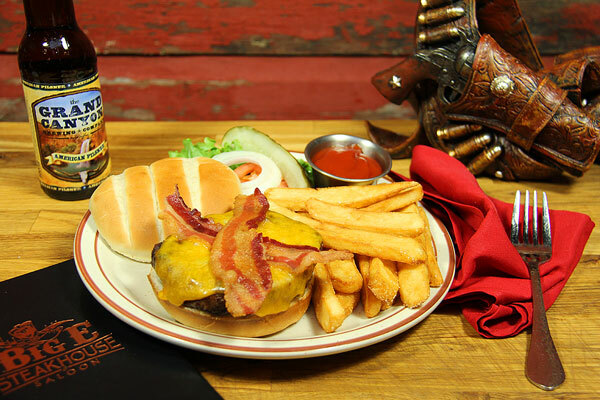 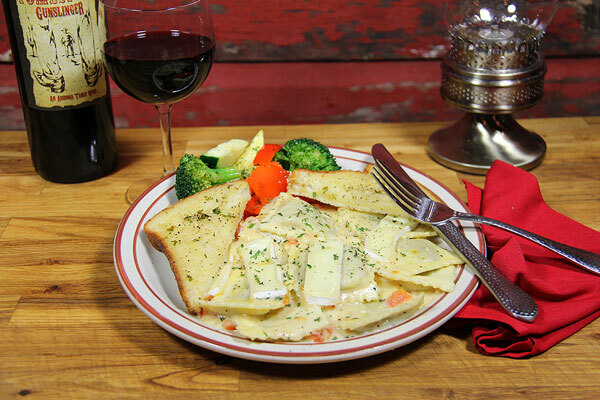 The Big E features flame-seared steaks, poultry, and Lunch Specials plus vegetarian options.